For more information, read the job seeker fact sheet. View the Discovering careers in rail video transcript. 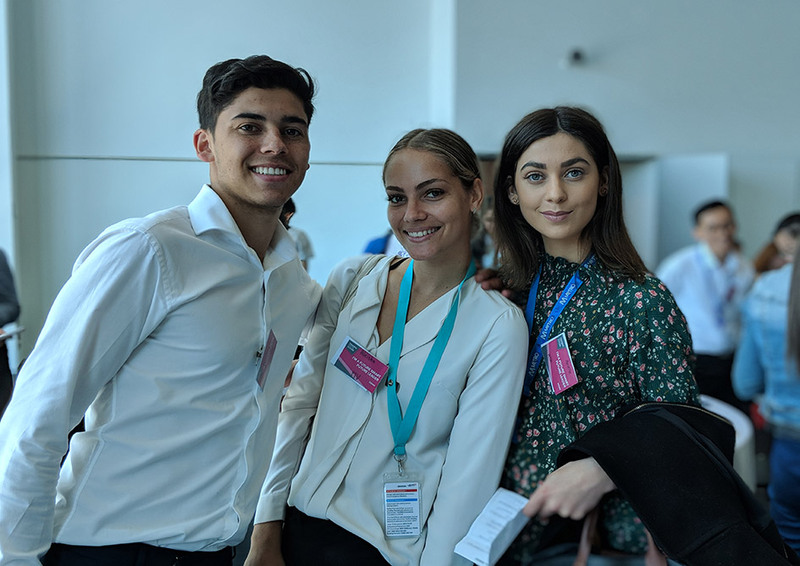 Our Rail Careers Week event was held on 14 and 15 August 2018. 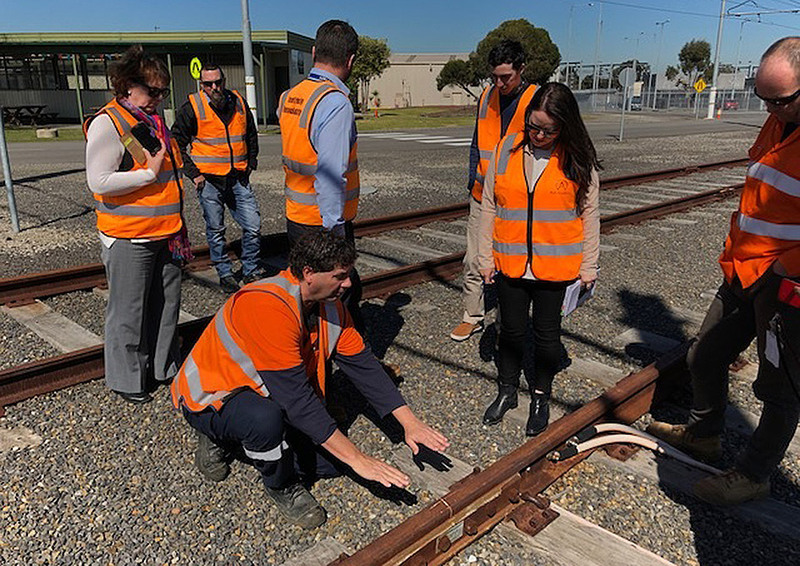 If you are a teacher, careers coordinator or pathways counsellor and interested in attending a Rail Careers event in 2019, please register your interest with the Career Education Association of Victoria (CEAV) to participate in the Industry Immersion Experience Program. 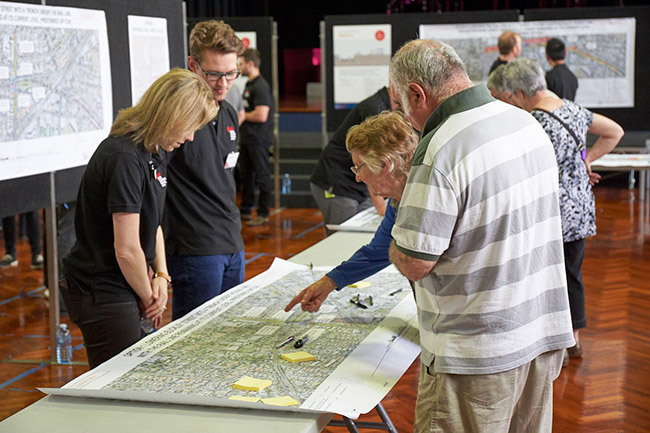 As part of the program, the Rail Academy, together with CEAV, is offering eligible secondary school students the opportunity to spend a day on site at Rail Academy in Newport. To register your interest, contact CAEV. 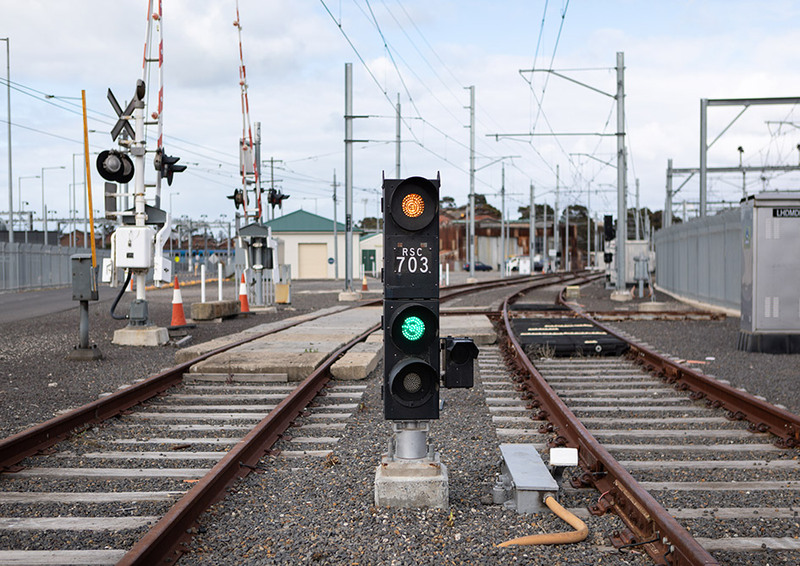 Applications for the Rail Signalling Engineer Cadet Program 2019 are now closed.